Many people who have cervical spondylosis do not suffer from any symptoms. For those who do have symptoms, pain and stiffness tend to be the most common. In some instances, this condition leads to the spinal cord or nerve roots in the spinal cord becoming pinched. When this happens, there are a variety of symptoms that may become present, including loss of bladder control, a lack of coordination, and extreme tingling and numbness in the arms, legs, feet, and hands. It can also lead to weakness in your legs and arms. If you have cervical spondylosis and you are not experiencing any symptoms, then there is really no need to seek treatment from a doctor. If, however, you are experiencing extreme weakness or tingling, then you should seek medical attention as soon as possible. When seeking treatment on the Upper East Side, it is important to understand the value of chiropractic care from the Rockefeller Center. This type of therapy is well-known for effectively treating cervical spondylosis and can help minimize weakness and tingling. When you visit a chiropractor at the Rockefeller Center for the treatment of cervical spondylosis, you are going to gain an array of benefits. Chiropractors here provide treatment for a variety of areas -- 10017, 10036, 10019, 10022, and 10020. As you begin your treatment sessions, you will notice that through spinal manipulation, a chiropractor is able to greatly reduce the pain associated with cervical spondylosis. Whether the pain is in your neck or back, or both, it can be reduced. A Midtown chiropractor will perform a variety of tests to help determine the exact cause of your condition; this will help in being able to create a treatment plan that is customized to your specific needs. Some of the tests that may be performed include a CT scan, MRI, neck X-ray, myelography, nerve conduction study, and an electromyography. There are several types of treatment you can take advantage of when treating cervical spondylosis, including medications, physical therapy, chiropractic care, and acupuncture. 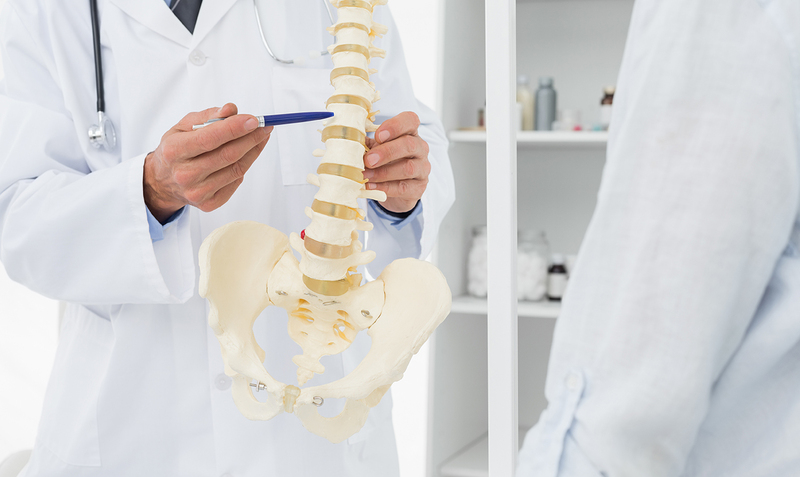 When visiting a chiropractor at the Rockefeller Center, you and your NYC chiropractor can determine which treatment methods are best for you. Call us today at (212)-755-1717.